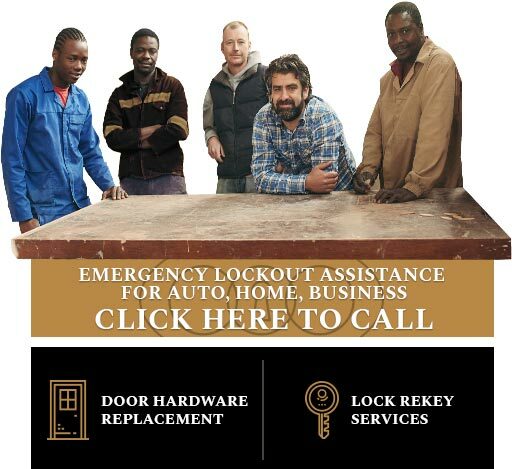 Auto Clinique - 24 hr Locksmith is Dallas's trusted name in security solutions - providing you with 24 hours / 7 days a week EMERGENCY Locksmith Services, residential and commercial locksmith services and auto locksmith services. 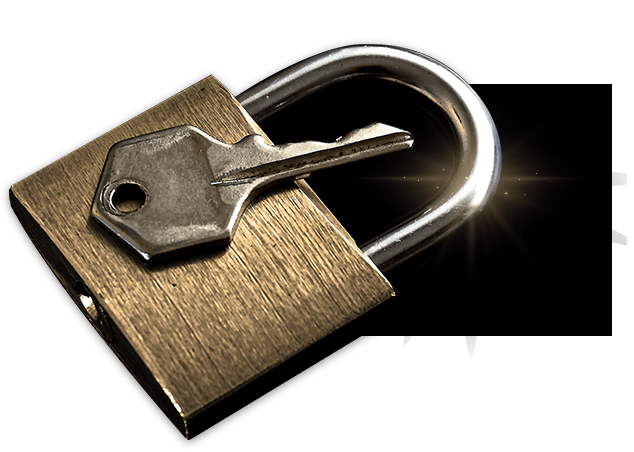 By proving to customers that we have the best solution to their needs, we've become the locksmith and security services provider of choice in the greater Dallas area. 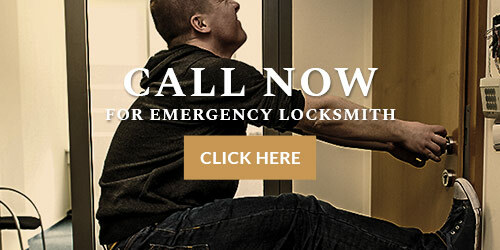 Dallas Locksmith customer service is unmatched We're passionate about our locksmith services and it shows. 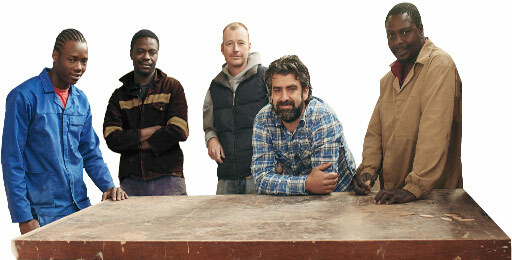 You as our valued customer can feel secure-we'll take care of you, professionally and confidentially! Always. Contact our security advisers at 469-802-8799 for more information. 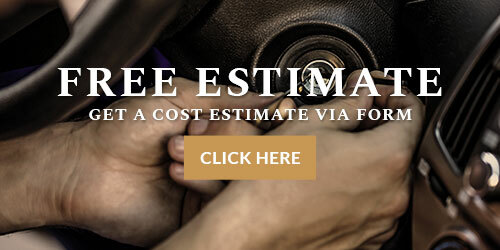 Whatever your problem, automotive, residential or commercial, Dallas Locksmith delivers the solution at affordable prices.